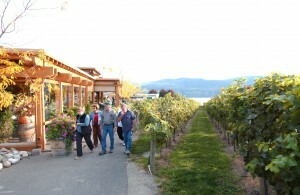 Off the Grid Winery takes pride not only in their history, but also in their future. The winery owners are from a long line of farmers who have lived and worked their land for over a hundred years. New Moon Gallery, has a unique atmosphere with a gallery of original artwork and a working studio. Enjoy the ambiance of acoustic music while you browse their collection of Canadian works in paintings, photography, sculptures in soapstone and alabaster, wood turned bowls, pottery and jewelry. 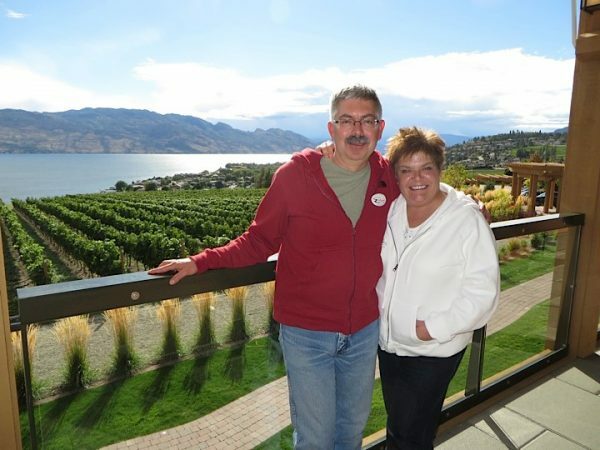 Visit one of the newest winery in West Kelowna, BC. Indigenous World Winery opened its doors in May of 2016. The Indigenous first peoples of the Okanagan and Simikameen Valleys located in British Columbia, Canada are the Okanagan Syilx people. They have lived on and protected these lands for 1000’s of years. Robert Louie and his wife Bernice are descendants of the Syilx people and are connected to the land and its rich history. 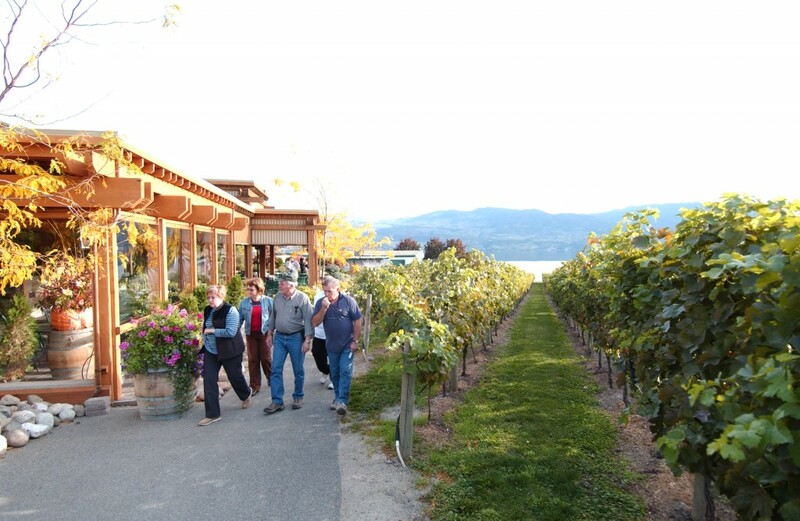 Come enjoy award-winning wines where the soil, the roots and everything that means “Okanagan” come together to create wonderful wines. Red Fox Club is an aboriginal inspired restaurant using local greenhouses, farms, cheese makers and purveyors with a casual approach to dining. The menu is designed with native food in mind. Guests purchase their own lunch. Experience world-class ice wine tastings at Grizzli Winery, a Tuscany-style winery will provide an old-world Italian feel on the scenic Boucherie Road in West Kelowna’s famous wine country. Canada is one of the world’s premier producers of ice wine, known for its sweetness and complexity of flavours. Experience Quails’ Gate Estate Winery, British Columbia’s Winery of the Year for 2004 and one of Canada’s leading wineries. Enjoy a wine tasting and visit their spectacular Hospitality Centre with stunning views. 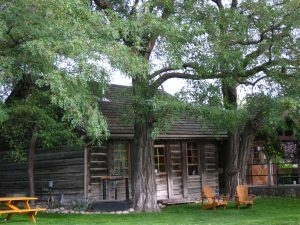 You will also be able to view the Allison House, the first home built in West Kelowna. 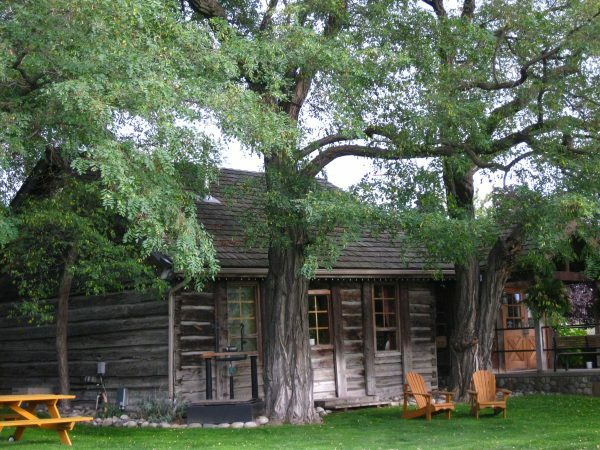 It is a log house built in 1873 that has been declared a heritage site and has been beautifully restored. Child Policy: No children age 5 and under. Children pay full rate. This tour operates with a minimum of 2 tour guests. Please contact us for current availability and tour options.